A couple of years ago, I got a call from a former senior banking executive and adviser, Patricia Meredith. She had some deep and startling thoughts about the state of Canadian banks, and she needed an editor to help her write for the general business reader. I partnered her with Bernard Simon, a veteran editor who has worked at the Financial Times, The New York Times, The Economist, and U.S. News & World Report. He helped Patricia turn her book Stumbling Giants into a winner. Earlier this year, Patricia and her co-writer James L. Darroch won the $50,000.00 Donner prize for best Canadian book about public policy. Now it’s a finalist in the annual National Business Book Award competition. The winner will be announced at the beginning of October. A great editor like Bernard helps authors to clarify their thoughts for the target audience. He urges them to find wonderful examples to illustrate their point, and he sounds the alarm when the manuscript deviates from the central point or when it’s not clear what the author is trying to say. In other words, editors like Bernard are great to have on the team. Bernard was brilliant in his guidance during the writing of Unstoppable, our book on the history of leasing and asset-based management in Canada. He’s currently guiding Bay Street veteran Don Johnson in the writing of his memoir, due out in 2019. And Barlow Books is just one of Bernard’s clients. Bernard is now on the faculty of the Fellowship in Global Journalism at the University of Toronto’s Munk School of Global Affairs. Several hundred public and investor-relations professionals, lawyers, civil servants, business executives, and others have attended his popular Write It Right plain-language workshops. 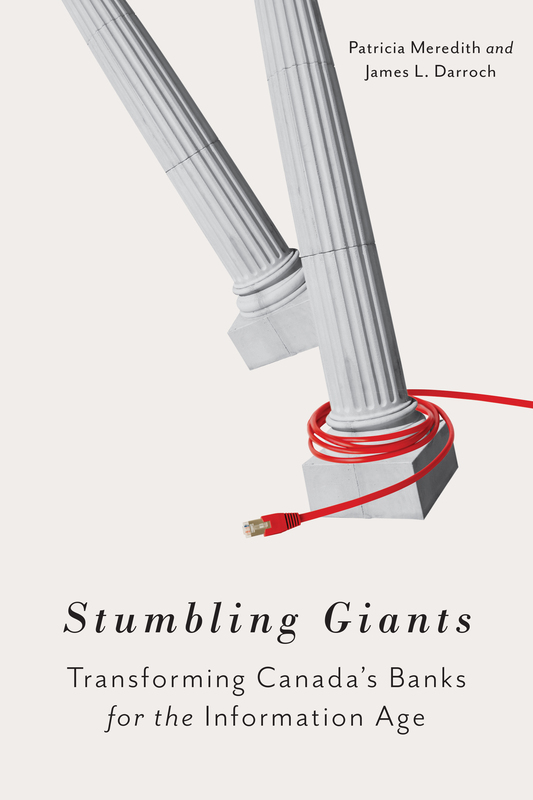 Congratulations to Bernard and, of course, to author Patricia Meredith for winning well-deserved praise for Stumbling Giants.